The DISCOVER MASHAM leaflet – an information leaflet, which is produced in partnership with Harrogate Borough Council as one of a raft of leaflets produced for tourism destinations in the area. The leaflet is aimed at visitors, it is glossy, full-colour, lasts for 12 months and is distributed to Tourism Information Points throughout North Yorkshire. Advertisements of various sizes are available. The MASHAMSHIRE TRADE DIRECTORY. This Directory is a comprehensive listings directory of businesses and services for Mashamshire and the surrounding area. The directory is printed and distributed door-to-door and to tourism establishments. It is well established as a source of information for locals and visitors alike. It is produced on good quality paper, stapled with a card binder and printed in black and white. In addition to basic listings there are options to place further adverts – variety of sizes available. The VISIT MASHAM WEBSITE. The website has been established for over 8 years. With a solid track record, it always appears high in search engine rankings and existing advertisers report high levels of referrals. Listings include a medium sized image, descriptive text, contact details and location information. 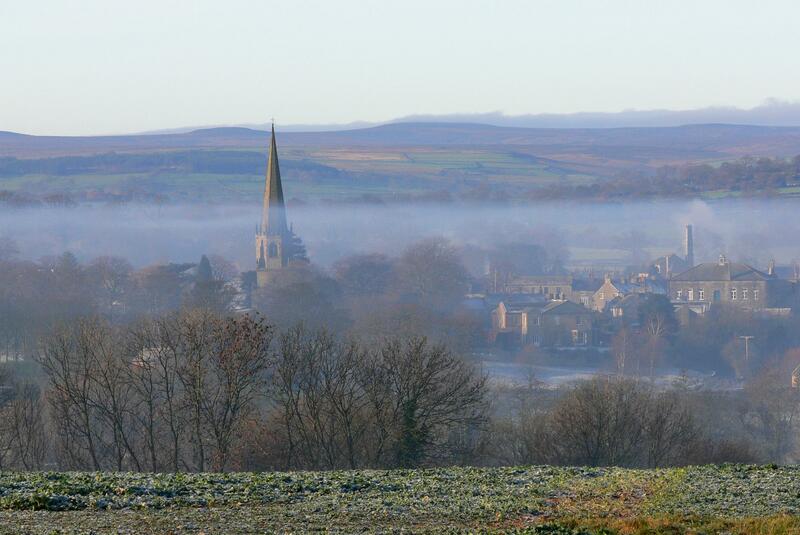 The Visit Masham website is used by local residents to access information as well as by visitors. All advertisers in the Trade Directory are automatically listed on the website. However, a “between print runs” web only option is available and charged pro-rata throughout the year. The COMMUNITY OFFICE DISPLAY BOARD. The Community Office attracts an average of 1,000 visitors per month out of season and 2,000 during the summer. This board is prominently positioned in the dedicated Tourism Information part of the Community Office and guaranteed to catch the eye of these visitors. If you are interested in promoting your business with us via any of the media outlined above, please email us or call 01765 680200 for a subscription form and price list.